The Rookie Course is for dogs from six months of age onwards with little or no training experience. Rescue dogs can also benefit from these classes as it brings structure and consistency into their lives. 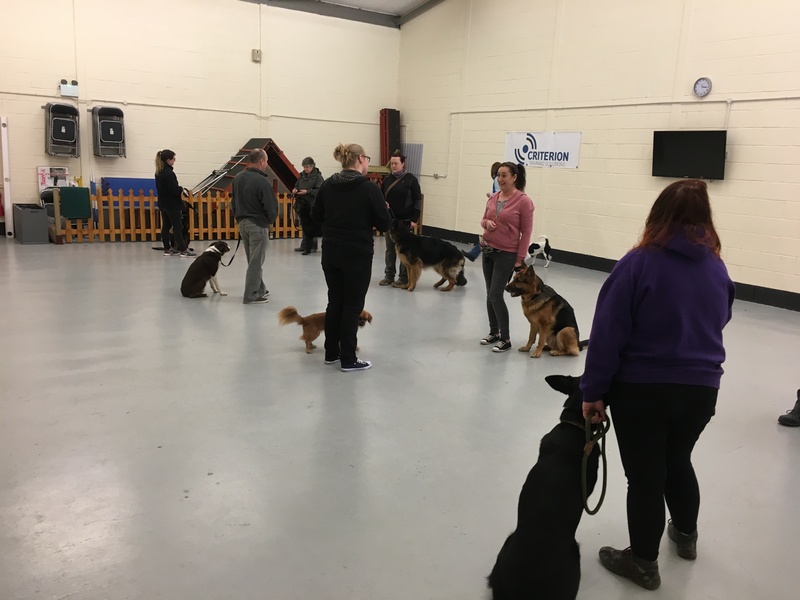 It is a six week course, at the conclusion of which, students are invited to join the Deputy Dog Classes to further develop their training skills. Please note that the Rookie Course is not designed to deal with dogs with reactivity and behavioural issues. If in doubt please contact us to discuss your individual needs. Rookie Course has been designed to help you train your dog using humane, balanced training methods. 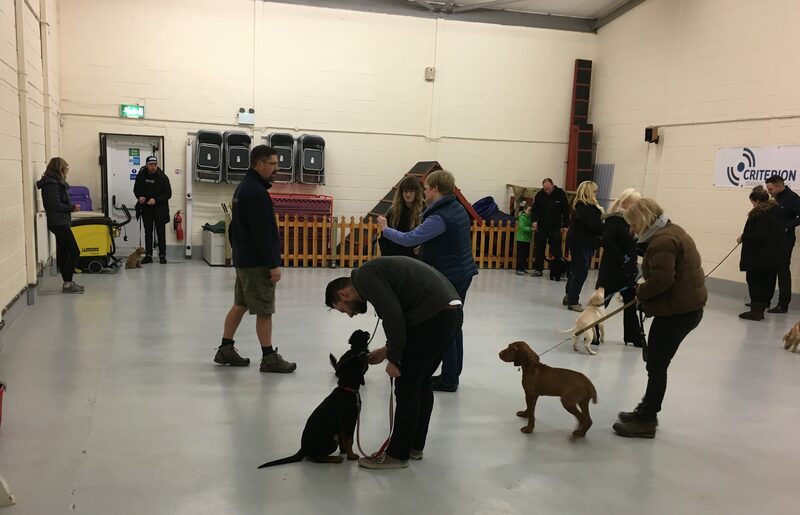 This class aims to provide you with a basic knowledge of understanding and training your canine companion whilst having fun and developing the bond between you both. Once you have completed your Rookie Course you can move on to our Deputy Dog Classes. These allow you to progress your training from the basics you’ve already learned in Rookie.